Applying philosophy to everyday life. 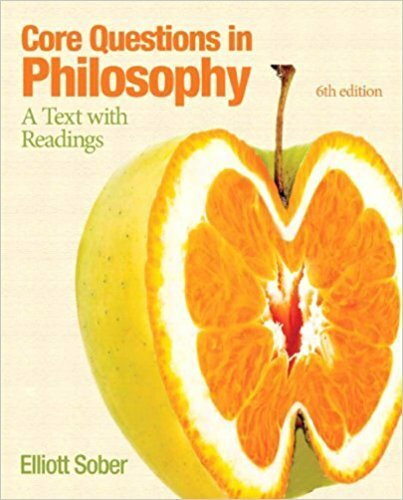 Core Questions in Philosophyemphasizes the idea that philosophy is a subject de­voted toevaluating argumentsandconstructing theories. Improve Critical Thinking – Review questions at the end of each chapter allow students to review what they’ve just learned and think critically about related problems. Engage Students – Following a lecture format, the text portion is written in an engaging conversational tone. Explore Theory – Emphasis on evaluating arguments and constructing theories. Support Instructors – An instructor’s manual, test bank, MyTest Test Bank, and PowerPoint presentation provide more teaching resources.